Search homes, save your favorites. 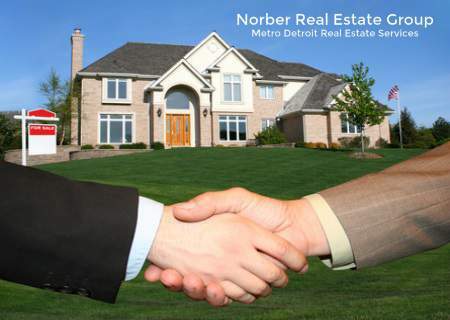 Call Joshua Norber @ (248) 785-3737 for all your Metro Detroit Real Estate. When your family matters, trust ours to cater to you. 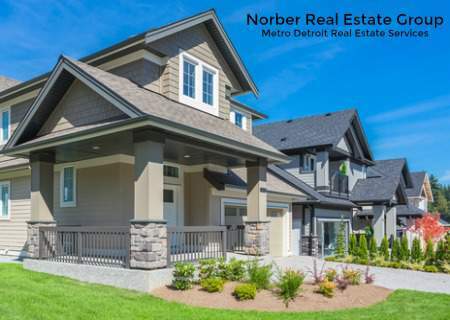 Our Monthly Real Estate Reports highlight the latest trends and detail pricing, inventory and activity right down to your neighborhood. Click on the price or feature of the Real Estate You would like to see. You’ll be taken to a page of MLS listings just as you requested. 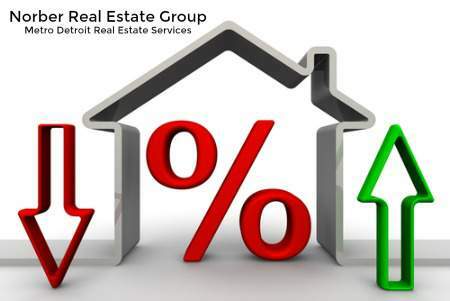 When you see something you like, Call 1-248-785-3737.